When dad tastes these atta cookies, he compared these with bakery-style nankhatais, saying this is one of the tastiest cookie batches he has ever had. Cookies, eggless cookies, whole wheat flour cookies, and all healthy cookies! Too many cookies around here! Yes, for a cookie lover, this is just the beginning of a cookie baking journey - did I say healthy? As you all know I love cookies and have been baking homemade wheat cookies for over 18 months. Did I say all of these are made using whole wheat flour and oatmeal? This homemade whole wheat cookie recipe is just another example. No maida here! Studies show beneficial results for cooking with whole grains for diabetics and everyone alike. So now you have realized the benefits of whole grains. 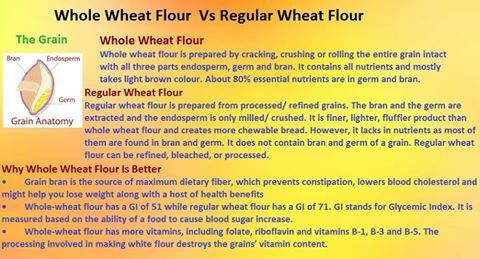 However, it is important to read the labels correctly when it comes to choosing whole grain flour in the market. Sieve whole wheat flour and oatmeal 5-6 times. This will help aerate the flours, making them perfect for raising agent-free cookies. In a separate bowl, mix powdered sugar with ghee/butter and whisk well until light & fluffy. This is a crucial step in the preparation of raising agent-free cookies. If you go wrong here, you may get hard cookies. Mix elaichi, roasted fennel with the flours. Add slivered/chopped pistachio and almonds. Drop the sieved flour into the ghee-sugar mixture. Do not knead. Just gather the ingredients.This is another important step in the no baking powder cookie preparation. Add milk if it is difficult to bind the flour into dough. We need a soft dough, so you can add 2-3 tbsp of milk. Fold into aluminum foil/parchment paper and refrigerate for 30 minutes or longer. Preheat the oven at 180 degrees for 5 minutes. I airfried the cookies. You may preheat the airfryer for 3 minutes at 180 degrees. Cut the log into desired shapes. Do not keep the cookies too thick or thin. Grease the baking tray. I airfried in the airfryer basket, which does not require any greasing. Just place the cookie pieces and you are done. The airfryer will take care of everything else. 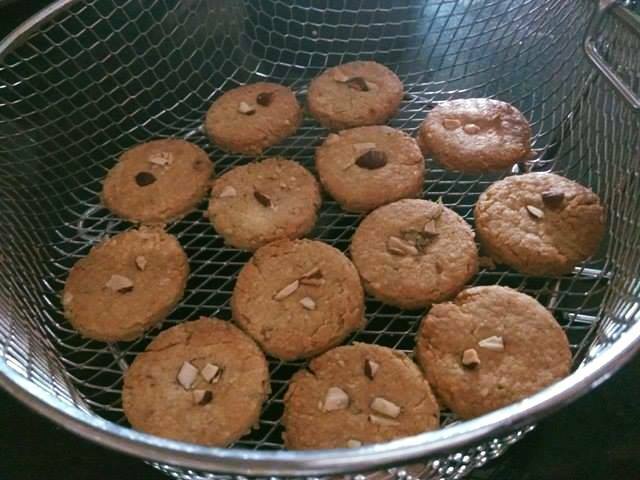 Bake the eggless wheat cookies at 180 degrees for 16-18 minutes. If the cookies still look little whitish, you may heat for 2 minutes longer. Do not overheat. 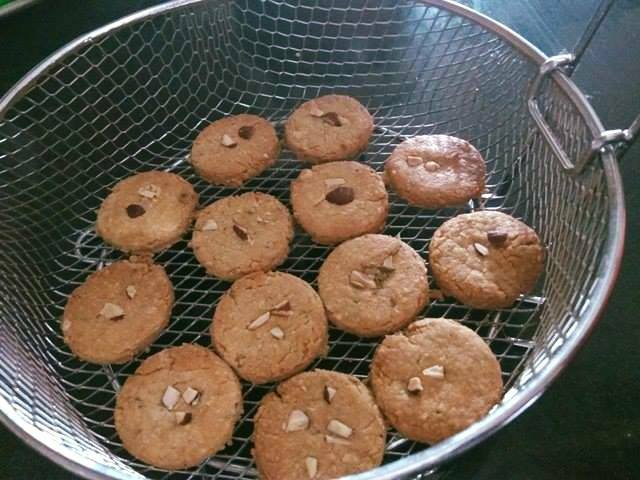 Remove the cookies on a cooling rack. Store in an air tight container upon cooling completely. Enjoy mel-in-mouth eggless cookies with a hot cup of tea. 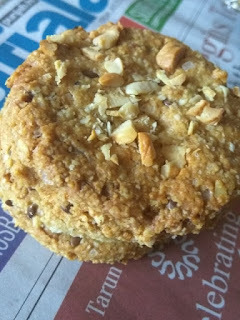 I will soon share kaju cookies with oatmeal - a no raising agent recipe. Keep watching this space. Here's another version of whole wheat flour cookies with pistachio. Lending a unique flavor to the cookies, pistachio negates the need for adding any other flavorant or additive to the cookies. 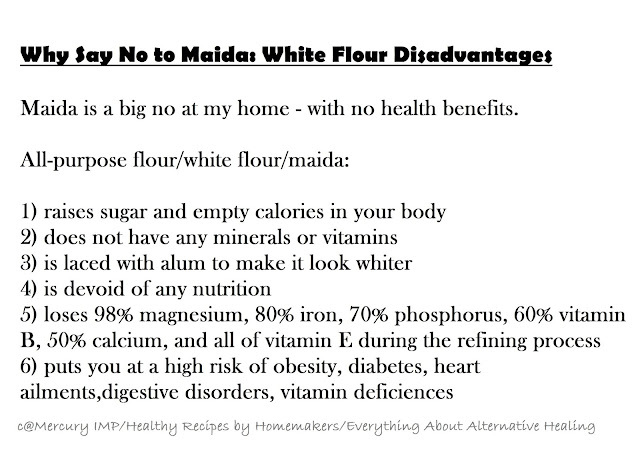 So this makes these eggless, no additive cookies. Do not forget to check the healthy cookies with barley and pistachio here. Take one iron tawa and place a nonstick tawa or pan over it. Grease the nonstick pan with oil. Place cookies on it and cover it. Cook on low flame. Check after 3-4 minutes. Then change side of the cookies. Again cook for 3 minutes or more. 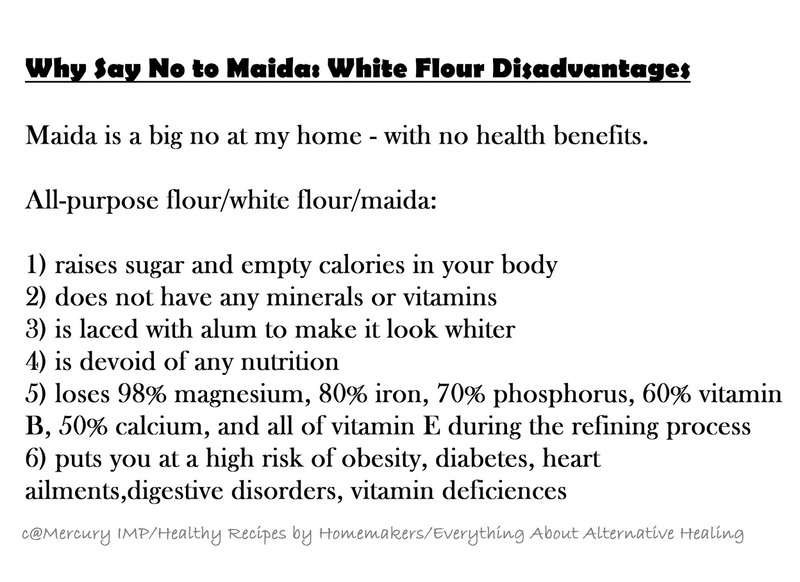 If you are a health freak, try to avoid refined flour/all-purpose flour/ white flour or maida from your meals. There are better healthier alternatives in whole grains.